Sadly, many of us have this backwards; we live lavishly and love sparingly. We’ll buy clothes that we don’t need and barely want; crave the latest Smartphone upgrade even though ours works perfectly; we’ll splash out on the latest X, Y and Z, borrowing money that we don’t have. We’ll tell ourselves that we want and need some material item – we deserve it! Why shouldn’t we treat ourselves? Yet, when it comes to love, many of these same people give and receive love as if it’s a finite resource. They’re quick to judge and criticize, but slow to accept and forgive. We’ll throw money away in the shops, whilst hoarding complements, questions and kind deeds. The problem here is that we indeed throw away money on ‘throw away items’; things that we won’t care about a month after the rush of purchase has died down, or once the newest version is out. Yes – it’s lovely to have lovely things, but the feeling of having them doesn’t last. On the other hand, when you love lavishly, you realise that you can spend all the hugs, kind words and favours you have… but you’ll never run out. 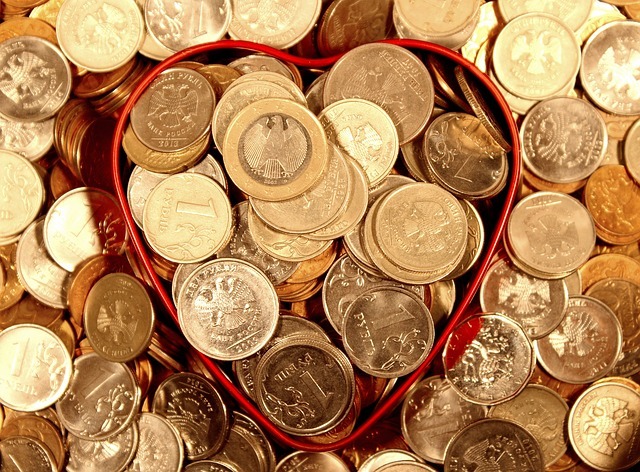 When you’re generous with your love, rather than your money; you’ll feel like the richest person there is. Previous Happy 2018 – Day 217 – Will you follow the dream that chose you?